MareFrame project seeks to remove the barriers preventing more widespread use of the ecosystem-based approach to fisheries management. This entails development of new tools and technologies, development and extension of ecosystem models and assessment methods, and development of a decision support framework that can highlight alternatives and consequences. 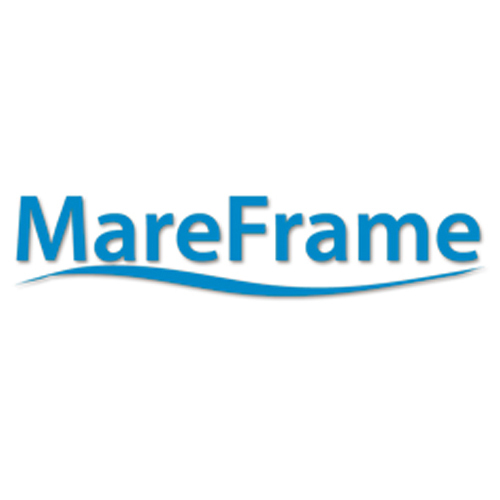 The vision of MareFrame is to significantly increase the use of an Ecosystem Approach to Fisheries Management (EAFM) and provide advice on European fish stocks. The overall objective of MareFrame is to remove the obstacles that not only depends on the collaboration with stakeholders in general, but also by a close integration and co-creation with stakeholders at all stages of development, in order to ensure that there is sharing with the parties to better disseminate the results of the project.